Knitting Naturally is a site designed to serve and support people interested in knitting for beginners and this is the place to be if you want to watch the Knitting-Naturally website is growing and evolving. For your convenience, as I add new pages or update the information on existing pages, the changes will be recorded here. If you subscribe you will be able to receive notification of changes. To subscribe the Knitting-Naturally Blog just right-click on the orange RSS button in the upper right corner of the Recent Articles section on any page and then paste the URL into your RSS Reader. These easy knitting patterns are suitable for anyone that has learned the basic knitting techniques (how to knit, how to purl, how to cast on and off) and are really for something a little more challenging than plain garter stitch. Continue reading "Easy Knitting Patterns"
When I asked for suggestions for new pages on this site how to knit baby booties was one suggestion that many, many, people requested. So here it is. On this page we will go through the steps to knit a simple pair of booties using a pattern that is suitable for beginners. Continue reading "How to Knit Baby Booties"
One type of knitting stitch patterns that I find really intriguing are cable knitting patterns. 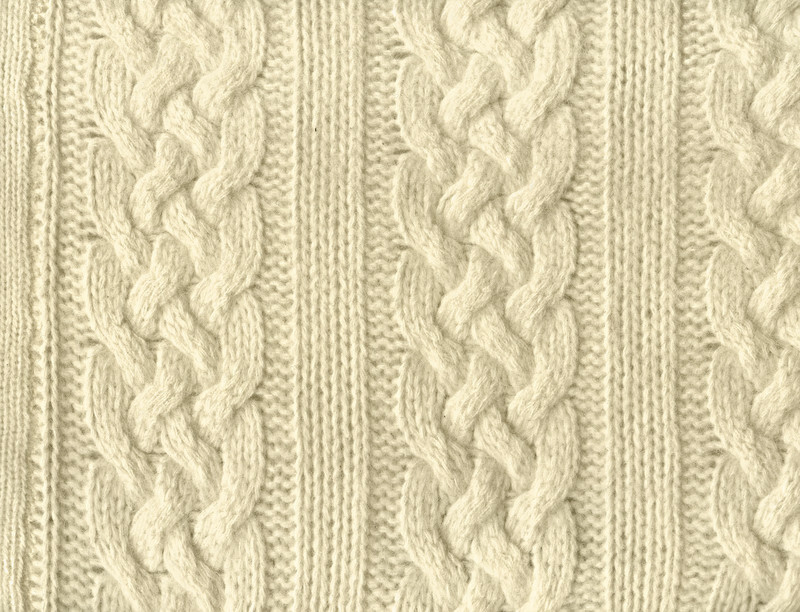 Individual cable knitting stitch patterns are often combined in aran knitting patterns and their use creates texture and interesting shapes in your knitted fabric. 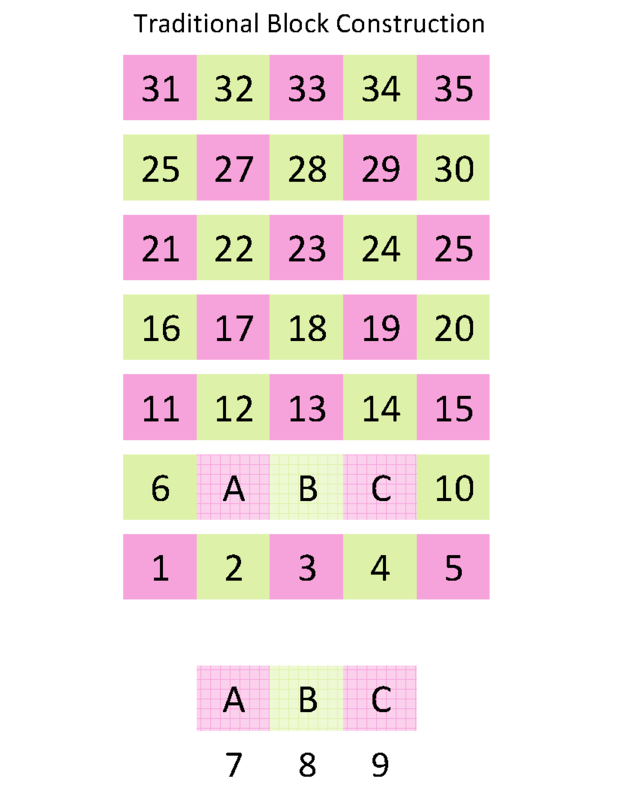 Continue reading "Cable Knitting Patterns"
I had fun designing and knitting this lovely ABC Baby Blanket Knitting Pattern. It was a lot of knitting but as it was done one block at a time, it was very easy to put down and pick up again. 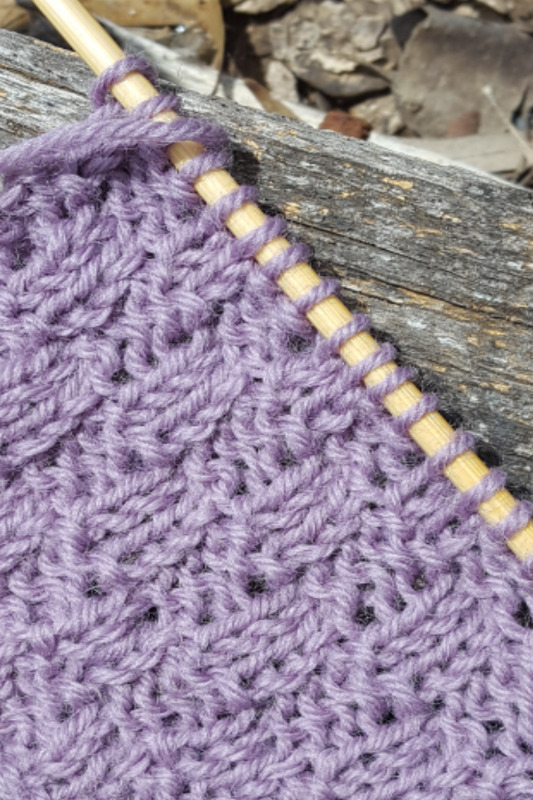 Continue reading "ABC Baby Blanket Knitting Pattern"
As a beginner you will come across the phrase knitting tension but you might not know what that phrase means or why it is so important. Getting your tension correct is vital if you want your project to end up being the right size and shape. 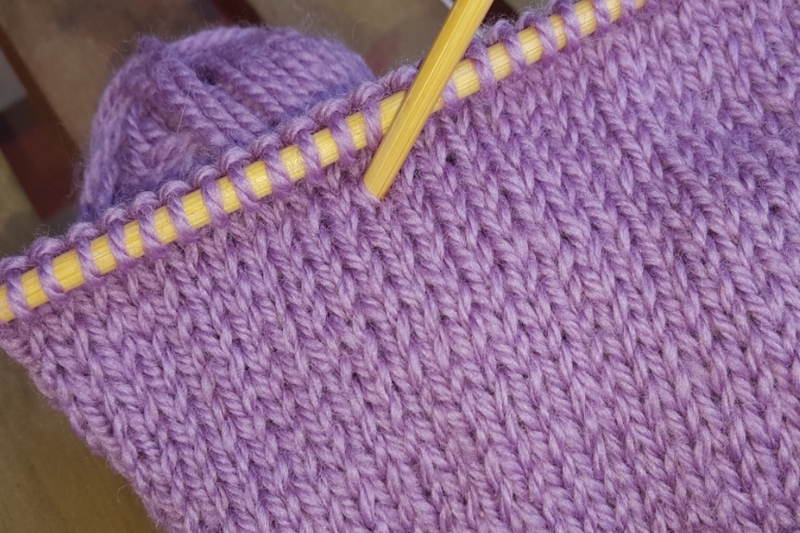 Continue reading "Knitting Tension - What it is and Why it is Important"
Continue reading "Changing color "
The Check Stitch knitting stitch pattern is another fairly simple stitch pattern that is suitable for beginners. It uses a basic 2x2 rib stitch that alternates between knit and purl every four rows resulting in 'checks' or blocks of broken columns. 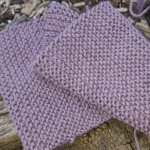 Continue reading "Check Stitch Knitting Stitch Pattern"
The box stitch knitting stitch pattern is another easy textured knitting stitch pattern that alternates between knit and purl stitch in a similar way to rib and Moss Stitch. 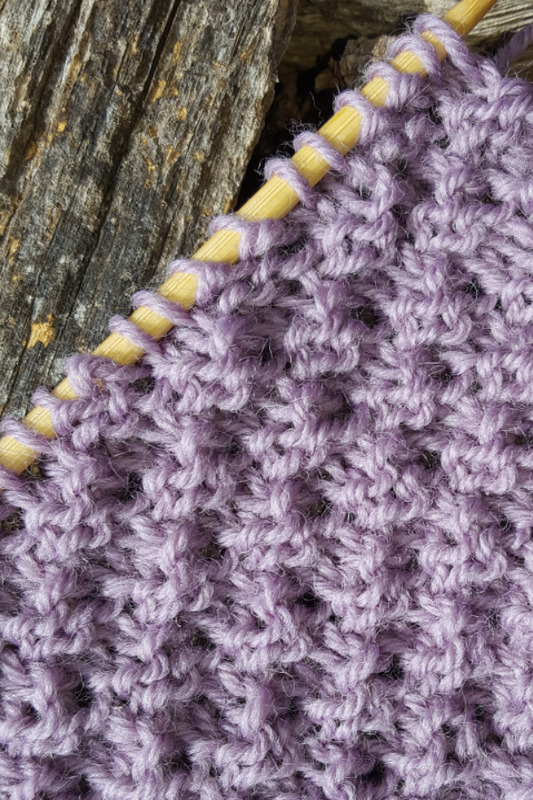 Continue reading "Box Stitch Knitting Stitch Pattern"